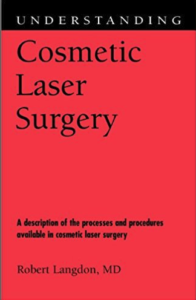 Discussing Connecticut Cosmetic Surgery With Children: How Do You Discuss Your Decision To Undergo Enhancement? A recent article on RealSelf.com broached a very important question— one that we hear frequently at The Langdon Center in Guilford. Specifically, how do you talk to your children about your decision to undergo cosmetic surgery? Many of our patients come to see us for treatments and procedures that can help restore their pre-pregnancy body, such as laser liposuction, CoolSculpting®, natural breast augmentation, skin tightening on the abdomen with ThermiTight™ and more. Because of this, many of them have young children who they feel will ask questions. For older women seeking facial rejuvenation such as facelift, neck lift, eyelid lift (blepharoplasty) and more, they often have young grandchildren who are very used to seeing their grandmother a certain way. Although only a parent can know what is right to discuss with their child, this recent article on the popular website about plastic surgery was enlightening. If you’re wondering how and if you should reveal your cosmetic plans to your child, keep reading. 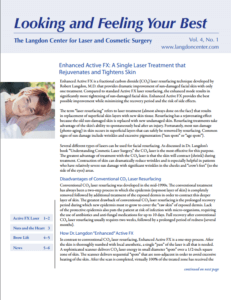 If you’re considering cosmetic surgery in Guilford, CT at The Langdon Center, schedule your consultation today. Call (203) 745-0340 or email cdyson@www.langdoncenter.com.